If you’re dabbling with Veganuary, or have already made the switch to a plant-based lifestyle, then one place you must visit is Offbeet Food. 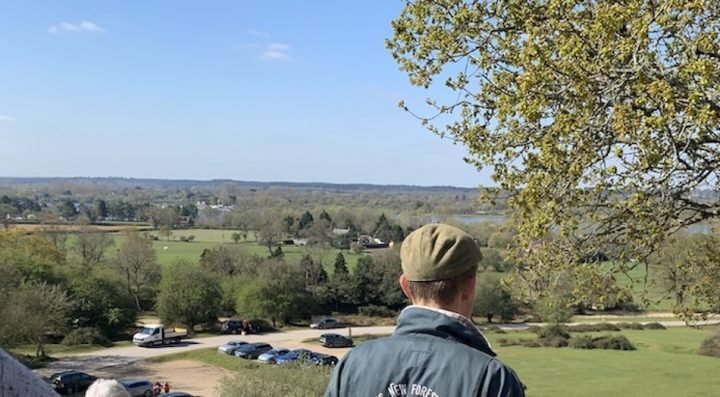 This eatery has two spots in Hampshire, one in the fabulous Chesapeake Mill (perfect for some browsing afterwards) and Sunnyfields Farm in the New Forest. Its entire menu is completely vegan and ethically sourced and what’s even better is there is absolutely no compromise on taste, quality or excitement in its dishes. Even the most dedicated meat-eater will enjoy their meal from this place. 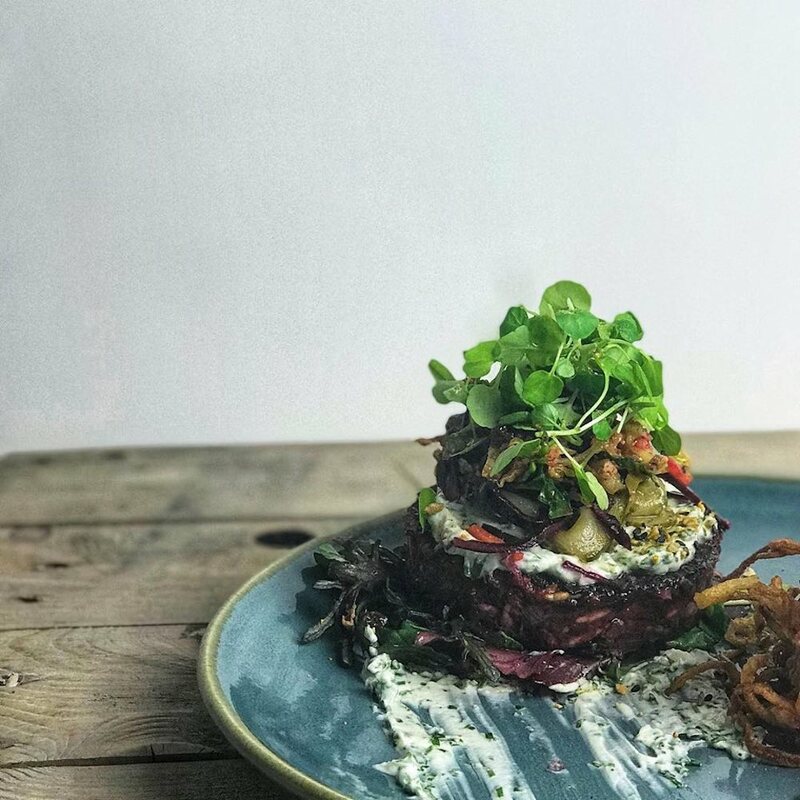 If you want some comforting food that doesn’t come with a thick wedge of regret, then head to The Natural Apothecary in Petersfield for their menu packed with healthy dishes. Granola smoothie bowls, protein-rich salads and a range of cakes that are vegan, gluten-free and dairy-free. Who says you can’t have your cake and eat it? Forget Buddha Bowls, Greedo has Jabba Bowls. 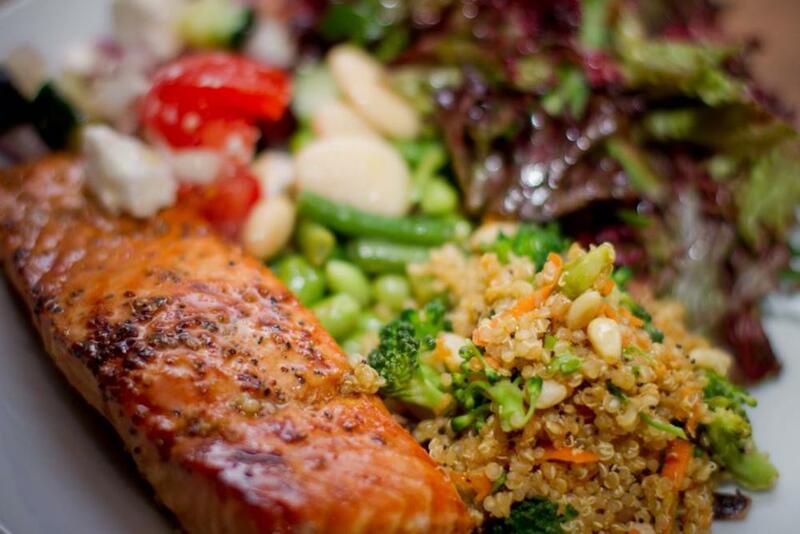 These tasty dishes are packed with fantastically fresh ingredients from local producers and get the perfect balance between a bit of naughty while still being nice to your body. 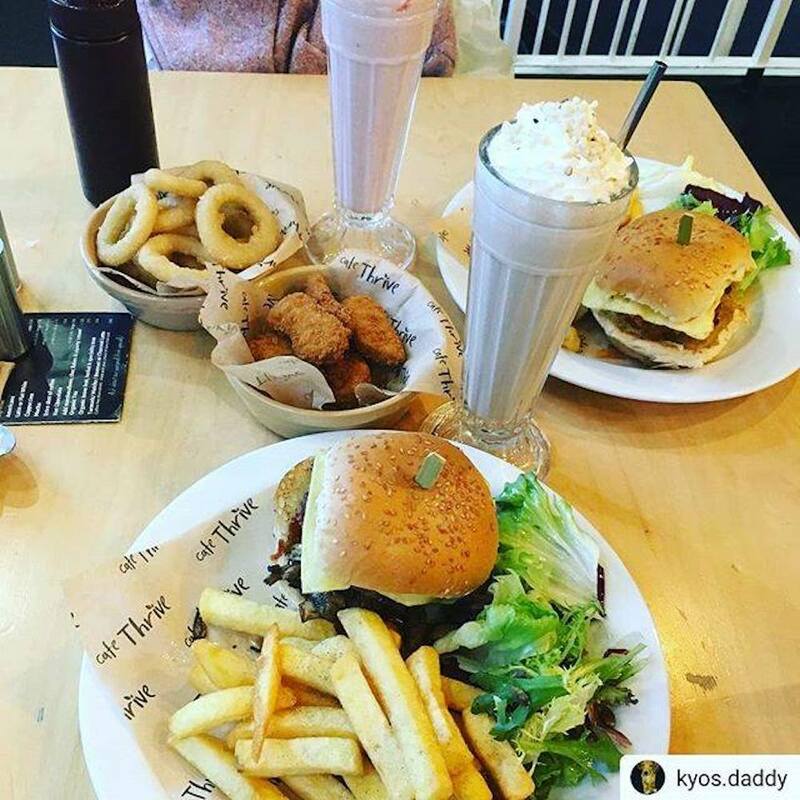 As well as the Insta-fabulous salads, they also do some cracking burgers and vegan fare for all preferences. With its super simple aesthetic and brightly coloured vegan dishes, the fare at Cafe Thrive is top-drawer quality without a hefty price tag. 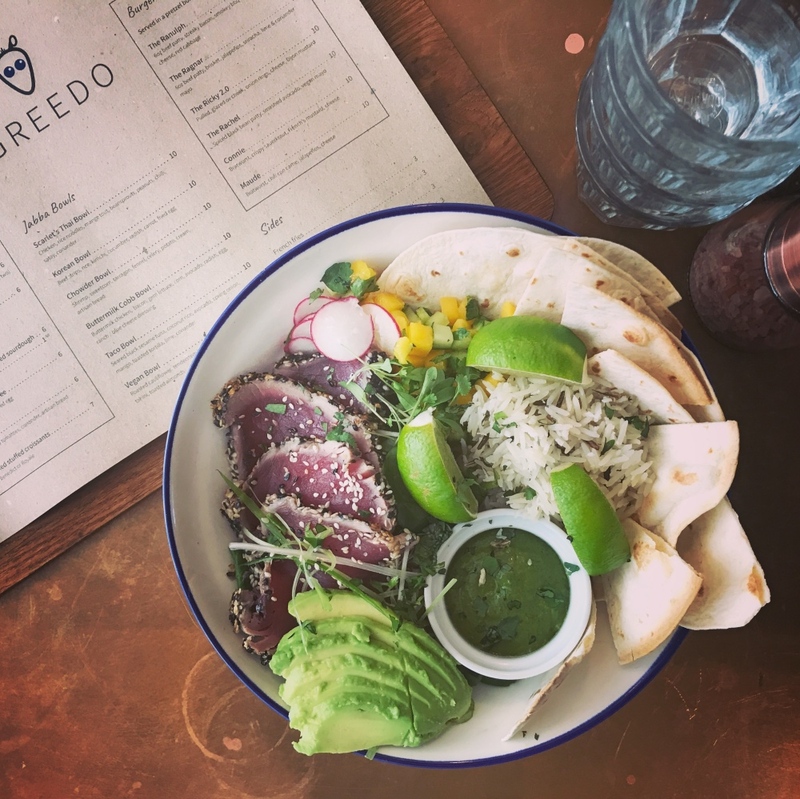 And on top of their brilliant superfood offerings and fresh ingredients, there’s also a few cheeky treats on the menu to boot. Hey, sometimes we all need a cheat day! 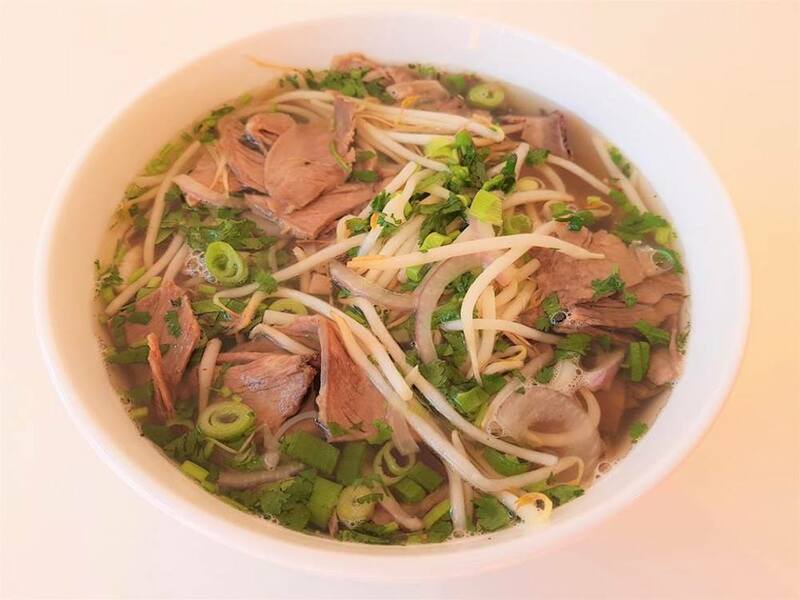 From the outside, this Albert Road spot could very easily be missed, but pop in and you’ll be treated to some fantastically authentic Vietnamese and Taiwanese fare. Choose from wholesome filling Pho noodle dishes, oodles of vegan options, and make sure to chase your meal with a spot of (probably not that healthy, oops) Bubble Tea for an authentic Asian feast. 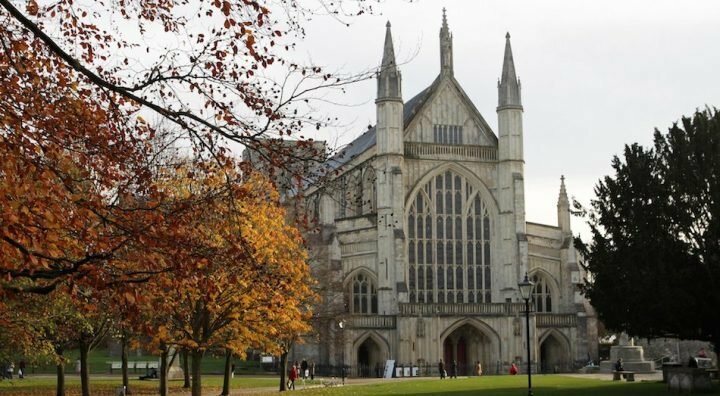 This little coffee shop has a brilliant view of Winchester’s famous cathedral and has a menu packed with hyperlocal fare and flavours. 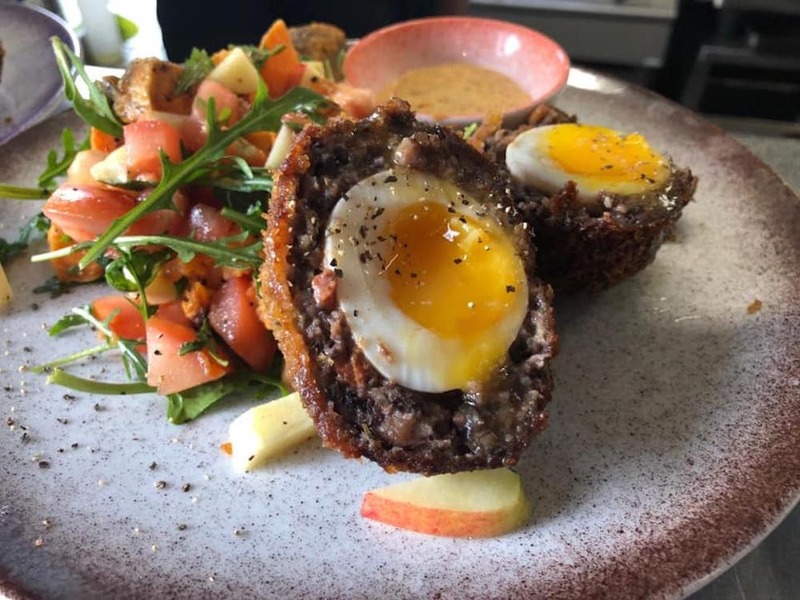 With a rotating menu, you can choose from dishes such as tahini battered courgette, gooey homemade Scotch Eggs and much more. Utterly perfect for people watching as well. Introducing the Island’s only vegan-only restaurant. 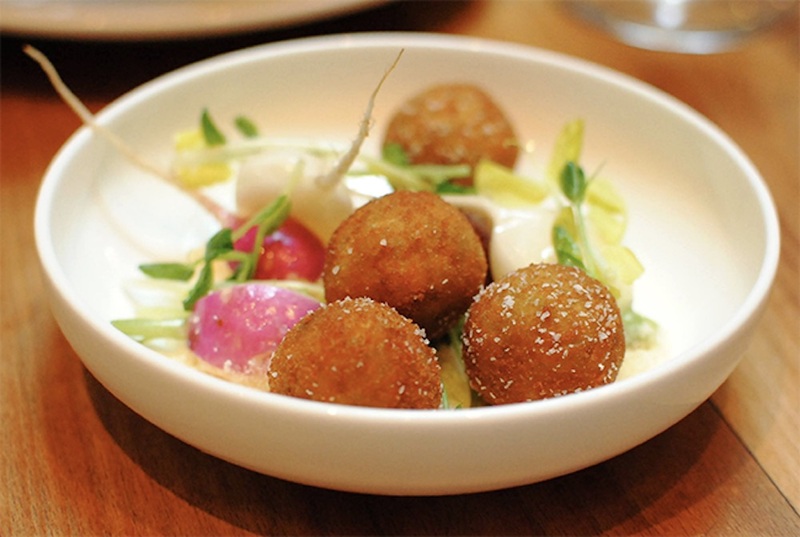 Pulse has got a bit of a cult opening since its opening and sourcing the best, ethically sourced food is at its core. With its famous Gurt Vegan Breakfast, complete with scrambled tofu and hearty healthy stews, it’s always busy and full of dedicated fans. Sushi and sashimi are a great healthy alternative to normal fast food. 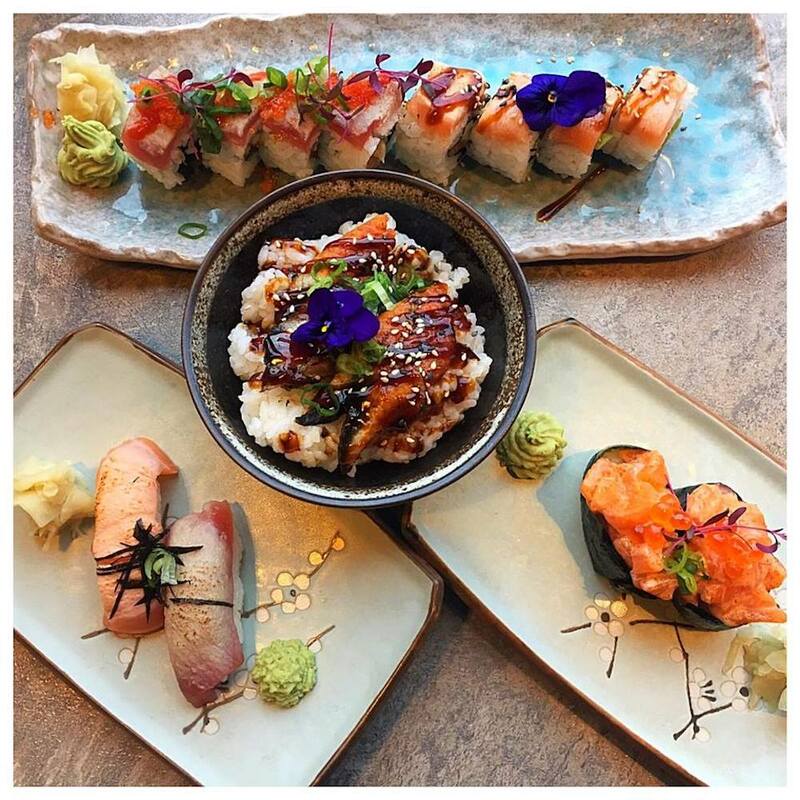 And while there are many great sushi places around the county, the newly opened Sushi Maki in Basingstoke is a brilliant addition to Hampshire’s Japanese eateries. If you’re looking for a quick lunch on-the-go then check out one of their Lunch Boxes for a healthy mix of sushi and sides for one. You don’t need to head to the bigger towns and cities of Hampshire to find healthy and veggie fare. 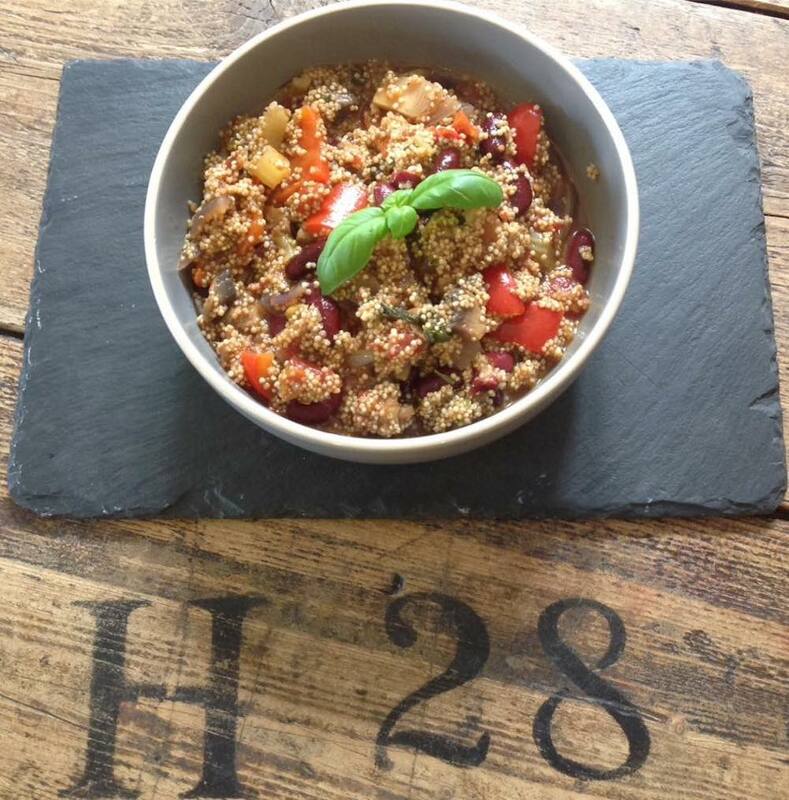 House Twenty8 is a family-run coffee shop tucked away in the countryside (it’s about 6 miles from Basingstoke) and slings it’s very own cold-pressed juices, refined-sugar-free items, plus gluten-free, dairy-free and vegan options. If you’re looking for something to boost your immunity, detox that poor liver or just want to drink something that isn’t rammed with sugar, they’ll be happy to help. Ok, so pizza isn’t necessarily guilt-free and often there are enough calories in a stuffed crust to sustain a small army, BUT, moderation is key with these things and rather than phoning up the usual pizza takeaway, check out The Stable instead. 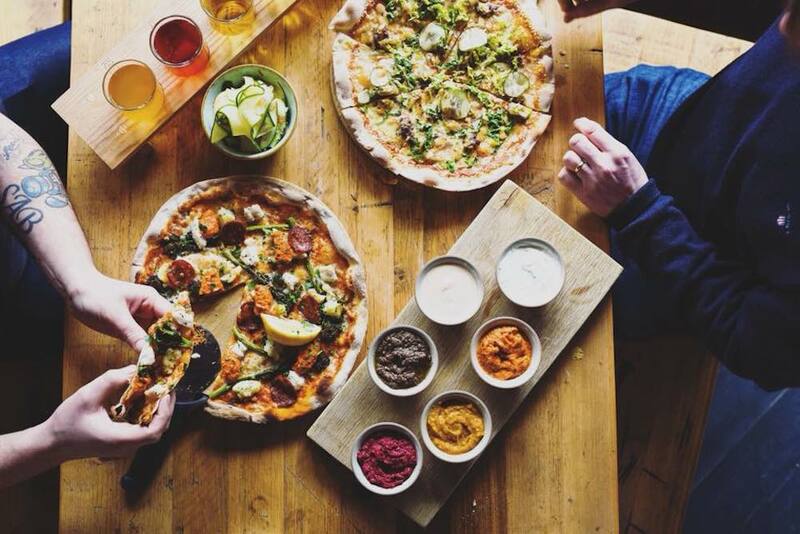 With two Hampshire locations, they serve up fantastic sourdough pizzas with ingredients sourced close to each specific venue. Their toppings are more eclectic than your usual pizzeria and taste great, so its definitely worth stretching the calories for. 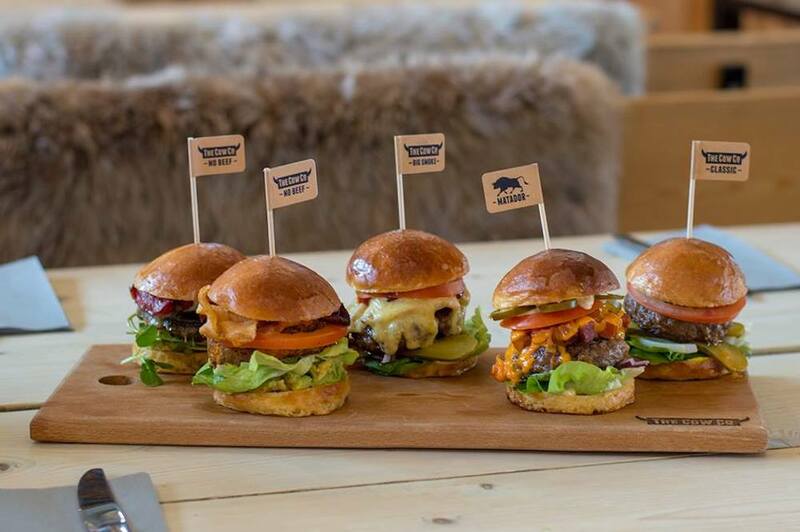 Many people are becoming increasingly aware of finding out exactly where their food comes from and The Cow Co at Tapnell Farm is one of the best when it comes from farm to fork. While it’s no longer a dairy, the farm is committed to preserving the countryside and its system through sustainable farming. With that in mind, its very own restaurant serves up amazing dishes, including beef reared on the Island. This gorgeous little country inn is nestled in the beautiful New Forest and has organic credentials at its heart. If you want food that is made with local produce, that’s in season, then this is the place for you. 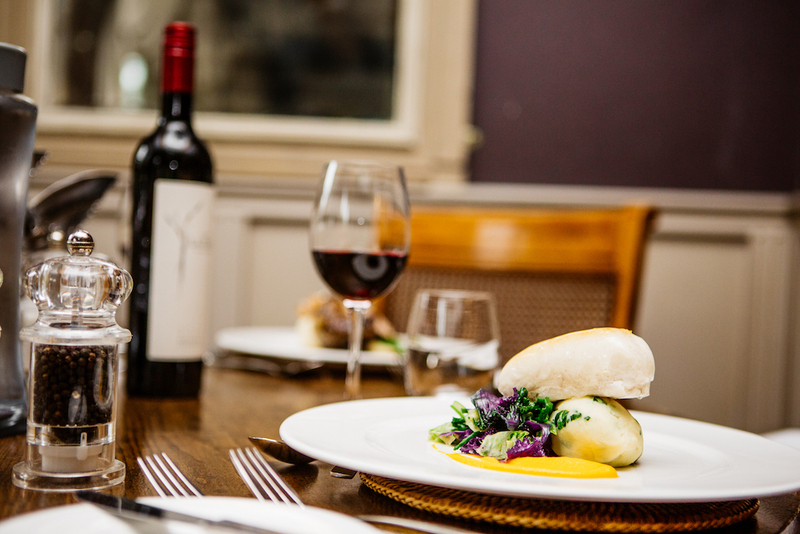 Sink into its cosy interior and enjoy Gastropub grub that is free from any additives and empty calories.